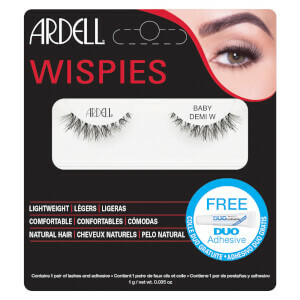 Create naturally fluttery daytime looks with Ardell Baby Demi Wispies, a set of false lashes that are rounded for the perfect fit. 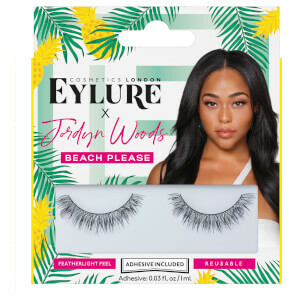 The ‘Baby’ style offers light volume and a short length to add subtle fullness and definition to your eyes, while the signature invisiband ensures easy application and comfortable wear. 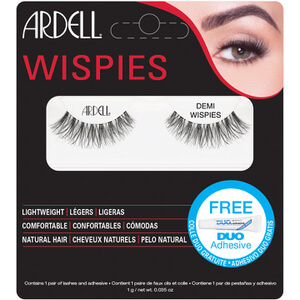 Mini DUO eyelash glue included.